On December 10th, 2010, PCASC hosted the Criminales Todos art exhibit opening at the Launch Pad Gallery. 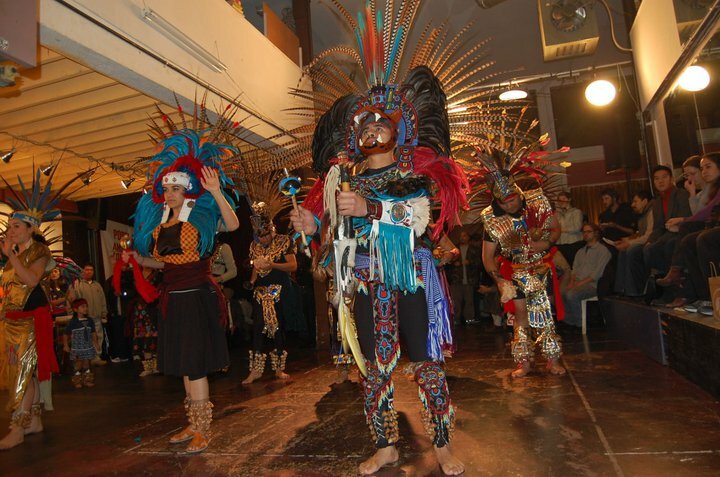 Featuring Xochipilli Aztec Dancers, Morelia Dancers, Han Rolo, Seven Headed Jaguar, MC M4, and DJ Deena B, the night was an incredible success! Thanks to all who made it out to support the arts and the revolution!